As an Eskom and Exxaro building and civil construction vendor, Tyris Construction has completed various projects around the country. 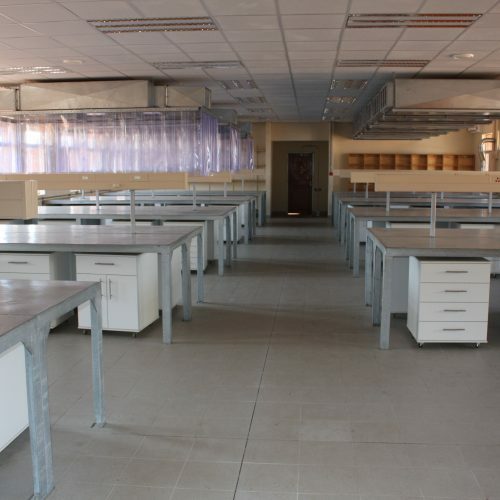 These projects entail large scale civil works with ancillary building works. 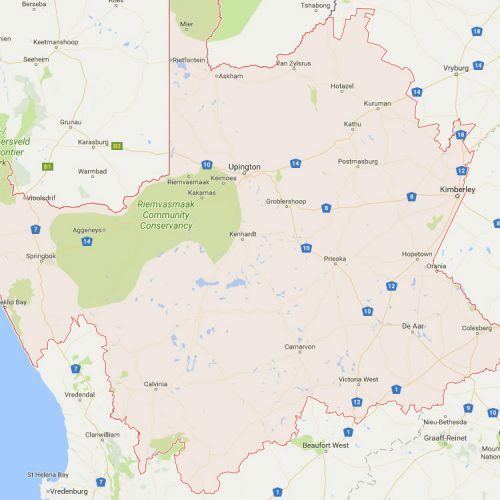 Eskom Projects worth mentioning include the very first 765kV Mercury Substation near Klerksdorp, and picturesque 132kV/400kV Pinotage Substation in the Western Cape town of Somerset West. In 2015, Tyris completed the Waterberg Access and Logistics Upgrade at the Exxaro – Grootegeluk Coal Mine in Lephalale, Limpopo Province. Completed in March 2017, the project included bulk earthworks, civil works to establish a new 400kV yard, structural steelwork, control and ancillary building construction as well as the construction of 1,400m high-security mesh fencing and 680m of concrete roads. The expansion of Eskom’s 400kV yard and the building of a new 132kV HV yard in the Western Cape. 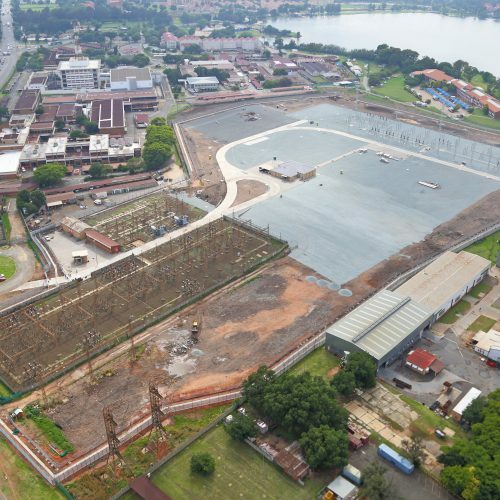 The Substation required the construction of a 58,000 m2 platform, 7,000 m3 of concrete works; 170 tons of structural steel, 1,200 m 2,4m high barrier security fencing and a 1,360m copper earth mat. The project was completed in January 2017. Tyris completed the Waterberg Access and Logistics upgrade in 2015 to the value of R100million. The work entailed new building and civil works that included but was not limited to, 8,500 m2 concrete paving, 30,000 m3 interlocking paving, 35,000 m2 Asphalt, 2x weighbridges and 500 steel carports. New substations in aid of Eskom’s strategy to strengthen the Western Cape Grid. These projects included Ferrum Substation in Kathu, Lewensaar Substation, Garona Substation and Mookodi Substation with project framework totalling R150million. Projects were completed in 2015. 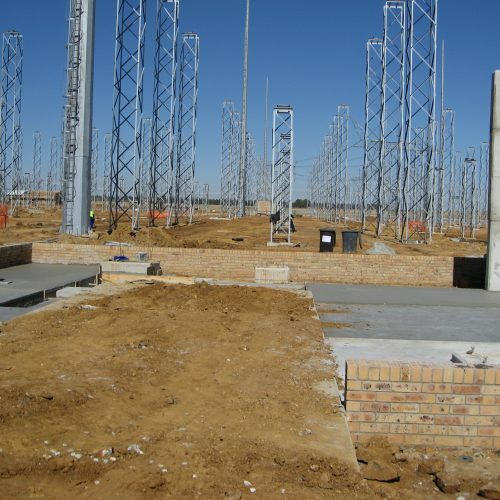 Tyris Construction was contracted by Eskom to complete the bulk earthworks terrace for a 765kV yard at Mercury Substation. Upon completion in 2008, 622 tons of reinforcement steel had been placed, 7,000 m3 concrete had been cast, 729 tons of structure had been erected and 59km (10mm diameter) copper had been installed. For more info about our services, contact us!